These days, almost anything you can think of can be boxed up, shipped out and delivered to your door as a regular subscription service. I love a good subscription box. 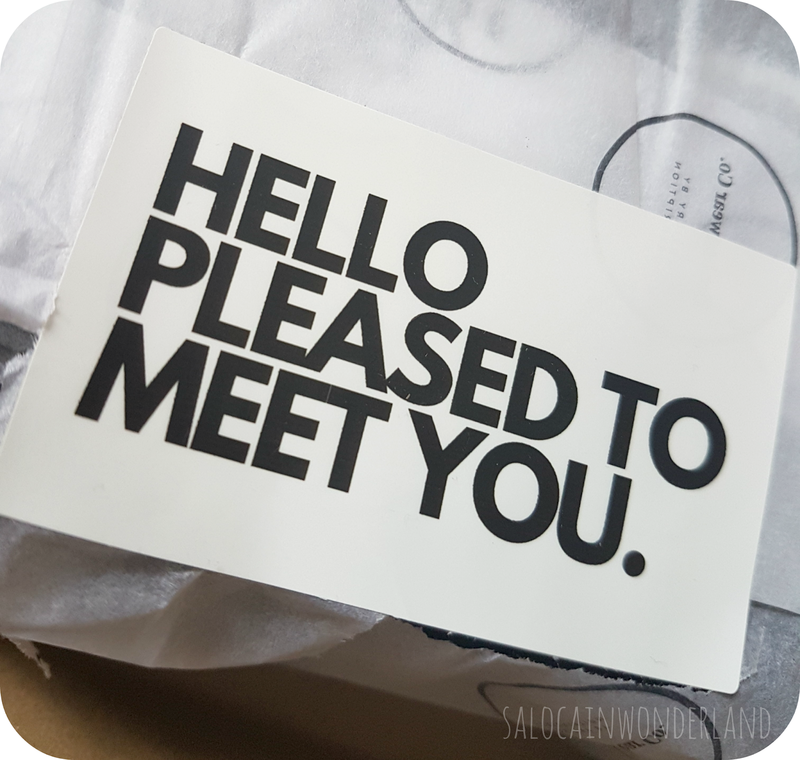 I love the feelings you get when the email comes through to tell you that your next box is on its way, finding it on your doorstep. Who doesn’t love a good unboxing? Problem is, as much as I love my subscriptions, I always find that a few bits and bobs, especially with beauty boxes end up going unused. I’m looking for a subscription that gives me something I need on a regular basis that doesn’t come with the guilt of waste. 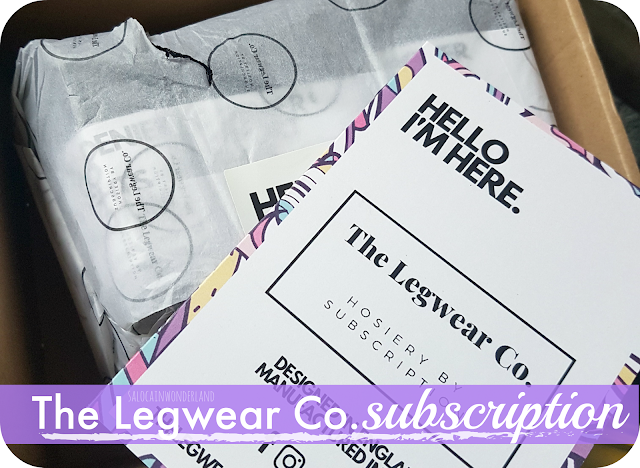 Introducing The Legwear Co. A sustainable hosiery subscription service that has been over 6 years in the making! 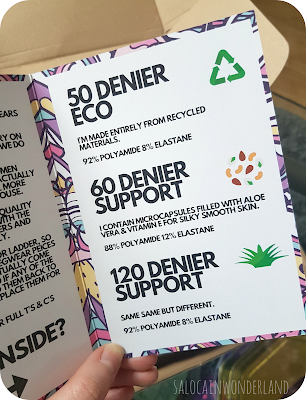 The guys over at Legwear Co looked at the current state of the throw away fashion industry, an estimated 250,000,000kgs of tights and hosiery are currently residing in landfills across the UK - tights are the single use plastic of the fashion world. Just think about that for a minute. I’m someone who wears tights every.single.day. Being the skater dress wearing girl I am, I go through tights like there’s no tomorrow. I am notorious for buying tights cheaply and in bulk. You will forever find me braving the queues in Primark over the weekend, 2 multipacks clutched in my hands. Thats 6 pairs of tights - you can almost hear the nylon ripping in the toes as we speak - the elastic over stretching, the legs shrinking in the wash. Oh the joys of tights. Yes Mum, I know how to use my washing machine. And yes, I’ve kept my toe nails trimmed and filed - unruly talons are not the reason for having to replace them constantly. They’re just cheap and sh*t. It is for this very reason, for the amount of pairs I go through on a regular basis that I keep buying the crappy cheap ones - because surely this is the woe of all tight wearing humans? It actually makes me feel sick to think of how many pairs of tights I’ve sent to landfill without a second thought. How many are just sitting there, not rotting away, not disintegrating, not being turned into something more useful and sustainable. This is where The Legwear Co wants to change things. Not only do they want to provide us with quality tights, that don’t rip, run, ladder, stretch, shrink, fall down Nora Batty style around our ankles. They want to give us something that looks fresh out of the packet every.single.wear. How the heck are they going to achieve that? What kind of advertising magic is this? For over 6 years now, they’ve been developing a method to actually recycle and reuse our old, holey, over-stretched tights. They turn our old unloved tights into some, well, something pretty yarn special (sorrynotsorry). Every 3 months you will receive 3 specially curated pairs of tights. Varying in denier, and style, not only will you have 3 very wearable pairs of tights - but if there are any problems, holes, ladders or sizing issues they give you 28 days in which to really put them through their paces or send them back for replacements, size changes or refunds. You can even order a complimentary pair (you just cover the p&p) to check if the size/style is for you. Did I believe even one pair would last 28 days of some serious wearing? After years of battling with my nylons, I had my doubts. In my first box, I received 3 pairs of black tights; 50 denier, 60 denier support, and 120 denier support. I’ve always been an 80 denier girl whatever the weather but I’ve got to say, the 50 and 60 shocked me. The 50 are nowhere near as sheer as the 50 denier from Primark but the 60….oh the 60 denier are like the tights of dreams. 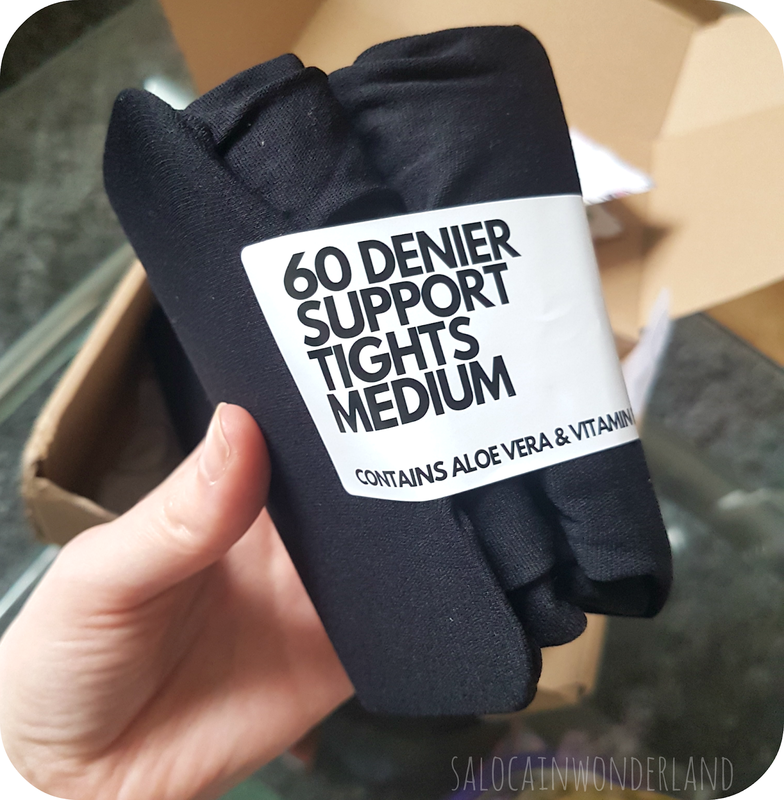 The 60 denier support tights have so much support in them it felt like I was wearing a corset under my dress - yes, they come up that high on me! There is so much structure, fitting and support in them that it gives my dresses the smoothest silhouette. They don’t roll anywhere from the second they’re put on to the second they come off. They don’t roll down across my stomach, the legs don’t gather around my knees or ankles. Out of all 3 pairs, they are the perfect fit. 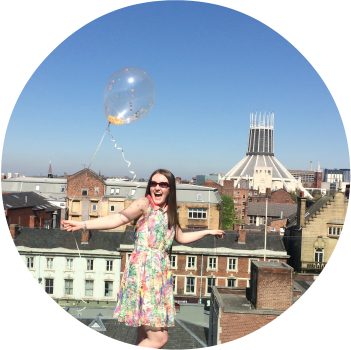 Straight out of the box, they ticked all the boxes - but did they last?? Over the last 4 weeks, I’ve worn them about 10+ times, that’s a lot of rapid washing and wearing. I am shook. Shook. The 60 Denier Support tights still fit like the day they came out of the box. There’s no stretching, no shrinking, no pulled threads or impending ladders and the toe areas are very much intact. Bare in mind I walk to work, spend 8 1/2 hours on my feet, then walk home! I was honestly expecting even just a little stretch, especially in the support structure, but they’re still like wearing a very snug body glove! 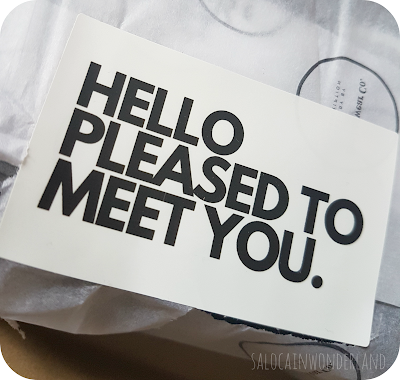 The Legwear Co subscription service sends out 3 pairs of tights every 3 months for £34.99 a box (not inc. p&p). £35 for 3 pairs of tights is expensive for a girl trying to buy a house and pay for a wedding at the same time but, when I break down the cost of all the packs of tights I buy from Primark, the little wear I get from them and the landfill space they end up residing in, well. The Legwear Co tights are much more appealing! Given how well these first 3 pairs have lasted, I wouldn’t hesitate in getting future boxes and building a hosiery collection that will last. How many pairs of tights do you think you go through on average? *Huge thanks to The Legwear Co for sending me out my first subscription box. 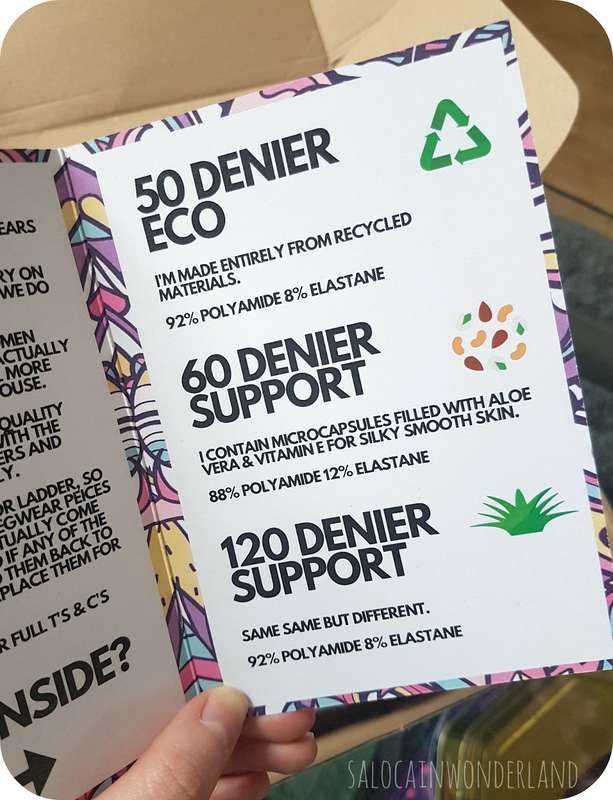 All thoughts, opinions and my love for those 60 denier bad boys are 100% my own. For more information please see my disclaimer policy. I'd love to try those but it's hard not to get over the price. I've been wearing thermal tights lately as it's been so cold at work! Love the story behind this subscription box. The tights do sound very good too.